Let us take the hassle out of planning your Tasmanian holiday. Browse our list of Hobart & Southern Tasmania’s tours and attractions, choose what interests you and we will include it in your customised Tasmanian holiday. Bonorong is a sanctuary for wildlife run by a passionate team of like-minded people. A visit to the sanctuary is a chance to come closer than ever to something wild and fragile. You’ll come face to face with animals that went extinct long ago in other parts Australia, and by walking through the old wooden gate you’ll become part of something special. 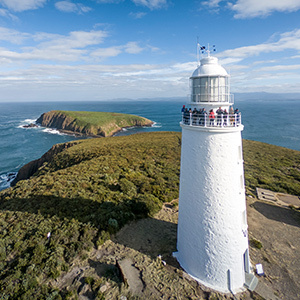 Join Australia’s Best Tourist Attraction (Australian Tourism Awards Winner 2012, 2014, 2015 and Silver 2016) and spend a thrilling three hours exploring the spectacular coastline and wildlife of Bruny Island. 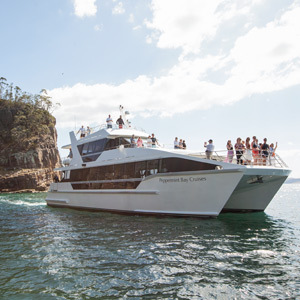 Cruise alongside some of Australia’s highest sea cliffs, beneath towering crags and drift up close to the awesome ‘Breathing Rock’. Enter deep sea caves, pass through the narrow gap between the coast and The Monument, and feel the power of nature at the point where the Tasman Sea meets the might of the Southern Ocean. 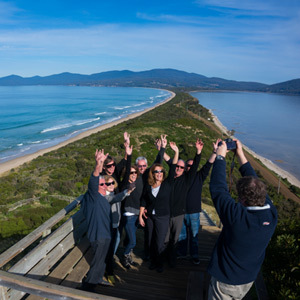 Bruny Island Safaris operate nature and food based tours, highlighting Bruny Islands’ spectacular scenery, rustic landscapes, delicious foods, wildlife and the Iconic Cape Bruny Lighthouse. 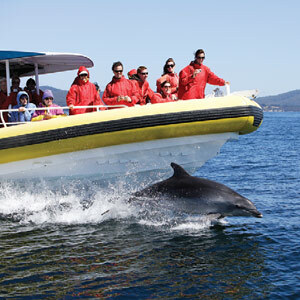 Discover everything that makes Bruny Island amazing with their Sightseeing, Food & Lighthouse Tours departing Hobart. The full day Tours includes a scrumptious lunch, featuring Bruny Island & Tasmanian produce overlooking Sunset Beach and the D’Entrecasteaux Channel. Spend the day exploring the sights and tastes of Bruny Island. This is the ultimate foodie’s day out where you can savour freshly shucked oysters, award-winning cheeses, hand crafted ale, seasonal berries, local honey, premium wines, handmade fudge and world-class whisky. Meet rare white wallabies, visit The Neck lookout and walk along pristine beaches before enjoying a decadent lunch at Australia’s southernmost vineyard. 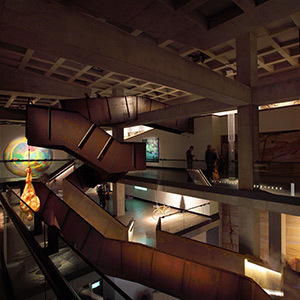 Learn about the history and culture of Hobart on this comprehensive three hour city tour. 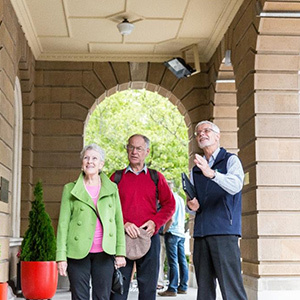 Your Driver/Guide will share informative commentary and experiences as you visit the highlights of Hobart including stops at Cascade Gardens, the remains of the Female Factory, Rosny Park Lookout and the Botanical Gardens. 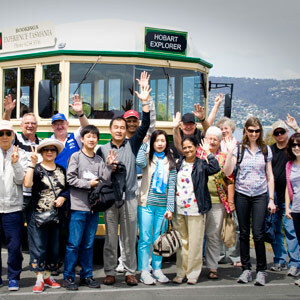 Hobart Shuttle Bus Company provides an affordable means of transportation and short tours to some of Hobart’s top tourist attractions including Mt Wellington, Richmond Historic Village and ZooDoo Zoo. Hobart Shuttle Bus Company operate 12 and 22 seater coaches which offer personalised small group tours with local guides providing full commentary on all tours. 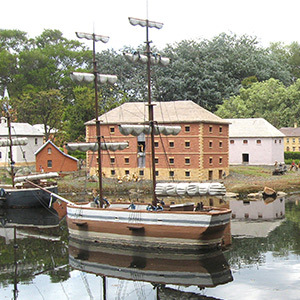 Old Hobart Town is Australia’s only model village that depicts one of Australia’s capital cities in its infancy. Taking three years to build, it provides a fascinating and interesting journey through Hobart nearly 200 years ago (1820). 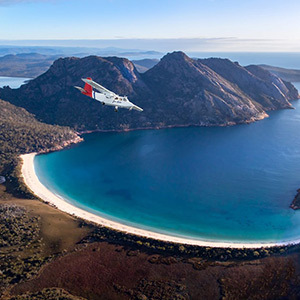 With a rich history of safe, reliable aviation in Tasmania, Par Avion is a national award-winning tour operator committed to providing the very best tour experience to every on of their guests. 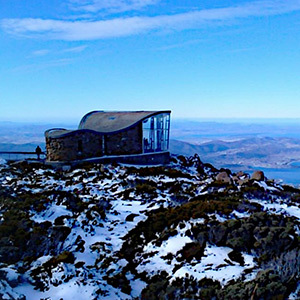 From Hobart take unforgettable experiences with Par Avion to some of the most remote and rugged landscapes on full and half day tours. 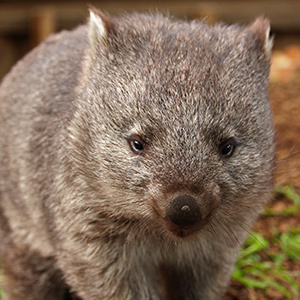 Renowned for tours throughout Tasmania’s National Parks, let Par Avion show you the real Tasmania. Cruise down the Derwent River to the beautiful Peppermint Bay Hotel. Overlooking the picturesque Bruny Island, the food is as good as the view, with a focus on fresh and seasonal produce. A local (delicious) wine list and stellar service. Only 35 minutes drive from Hobart or experience the beautiful D’Entrecasteaux Channel on the Peppermint Bay Lunch Cruise. 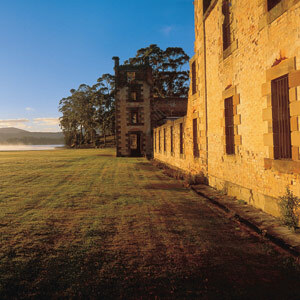 The UNESCO World Heritage-listed Port Arthur Historic Site, located 90 minutes’ drive southeast of Hobart, brings Australia’s early convict history to life. It is the best-preserved convict settlement in Australia and among the most significant convict era sites in the world. Port Arthur was described as a machine for grinding rogues into honest men. It was a bold experiment in the punishment and reform of criminals. 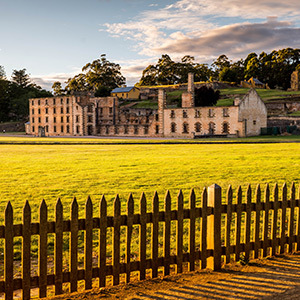 Experience the powerful sense of our past convict era and of the early Australian settlement heritage that the Port Arthur Historic Site evokes. Your tour starts in Hobart travelling across the Tasman Bridge and into the historic town of Richmond for a short photo stop at the convict built Road Bridge and Catholic Church (Oct-Apr) then travel through Eaglehawk neck, onto the Tasman Peninsula. Take a guided walking tour of Port Arthur with access to over 30 ruins and restored buildings. On the return journey enjoy superb views of the rugged coastline at Pirates Bay Lookout. 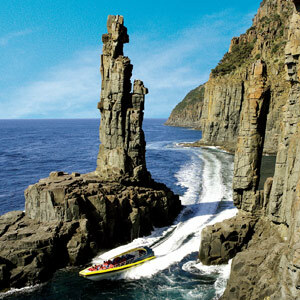 Discover Tasmania’s stunning coastlines the best way – from the water at paddling pace. 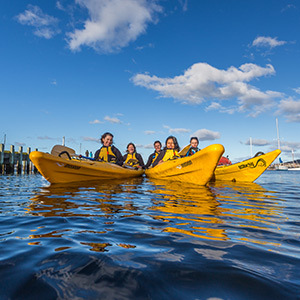 Roaring 40ºs Kayaking are passionate about Tasmania and mad about kayaking. They guarantee high-quality kayaks and equipment, gourmet Tasmanian meals and an impeccable safety record with a range of tours to suit your experience levels and time. SeaLink operates car and passenger ferries between Kettering, a 40-minute drive from Hobart, to Roberts Point on North Bruny Island. 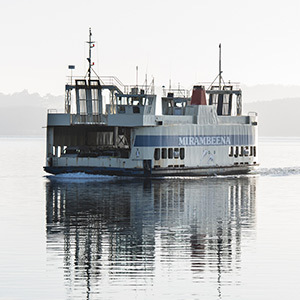 The ferry services operate 7 days a week from 6.30am to 7pm daily and offer up to 22 services a day during peak periods from October to Easter. Travel time is just 20 minutes and the ferry trip provides excellent views of the D’Entrecasteaux Channel from the upper deck. A wonderful day out in Tasmania’s ancient southern forests in the picturesque Huon Valley. 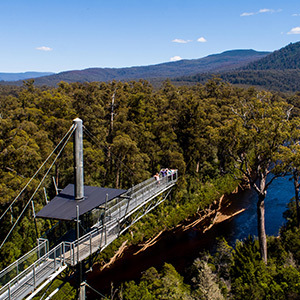 The Airwalk - Walk high above the forest canopy on this unique walkway over 50 metres above the forest and the mighty Huon River. Swinging Bridges Walk - Spine tingling suspended swinging bridges over the wild Huon and Picton Rivers. Huon Pine Walk - A picturesque short walk along the forested banks of the Huon River. Eagle Hang Glider - Soar high across the Huon River on this thrilling 400m ride. Twin Rivers Adventure - Discover Tasmania’s inaccessible wild places on this 2.5 hour guided gentle rafting trip for all the family. Visitor’s Centre & Café - Enjoy local food, a roaring wood fire and wonderful views. The freshest wild seafood caught before your eyes! Feast on the freshest seafood straight from the ocean whilst cruising in style and comfort with Tasmanian Wild Seafood Adventures, along some of the most untouched and idyllic waterways in the world. 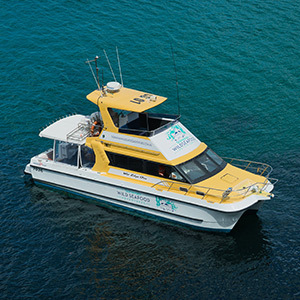 Be one of only 12 passengers aboard the luxury two storey catamaran and be amazed by the towering sea cliffs and sandy beaches only accessible by boat. The Tasman Peninsula and Port Arthur Historic Site are some of Tasmania’s most visited destinations. Explore Tasmania’s famous convict settlement site with its many attractions on this small group day tour and let our local guide bring its history alive. Visit the famous geological features of the peninsula as you explore the rugged coastline. 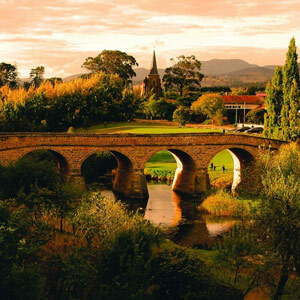 In the afternoon, travel to the historic village of Richmond, nestled in the Coal River Valley, with its well preserved colonial architecture before returning to Hobart. Tasman Peninsula, Port Arthur Historic Site & Richmond. Entry into Port Arthur Historic Site and lunch. Departs Hobart Tue, Thu, Sat & Sun (some hotel pick-ups available). This small group tour takes you to Mount Field National Park, the oldest National Park in the state. 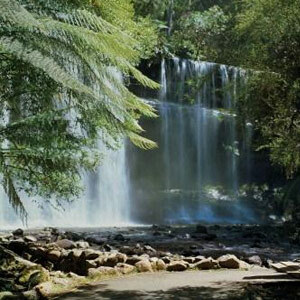 Take a rainforest walk to Russell Falls, Horseshoe Falls and the Tall Trees. This enchanting walk in Tasmania’s wilderness is accompanied by a delightful Tasmanian picnic lunch. 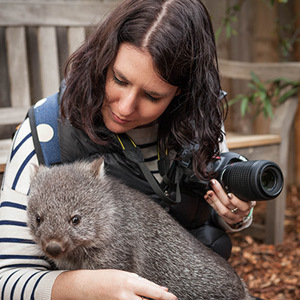 In the afternoon visit Bonorong Wildlife Sanctuary and experience Tasmanian Devils, Wombats, Wallabies, Quolls and other Australian animals first hand. This dedicated team of wildlife carers provides an invaluable service to the research and protection of native wildlife in Tasmania. Entry into Bonorong Wildlife Sanctuary, lunch and National Parks Passes. Departs Hobart Mon, Wed, Fri (some hotel pick-ups available). Join us for a relaxing cruise on the traditional sailing ketch Yukon. 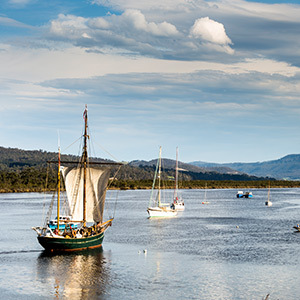 Become part of the experience as you hoist sail or simply sit back and enjoy the beauty of the Huon Valley. Explore below deck and find out more about the restoration of the vessel and our adventures on the high seas. Overnight cruises also available including Port Davey and Bruny Island.